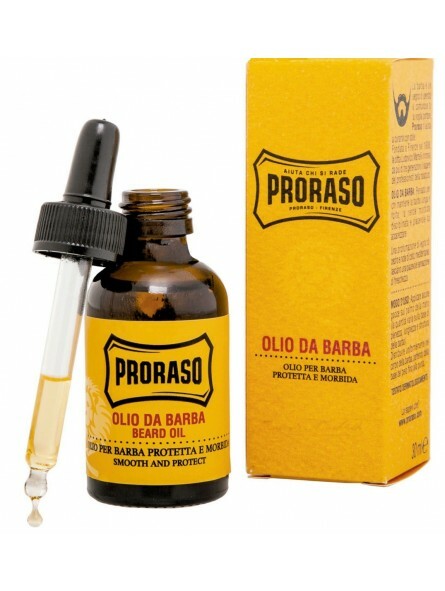 Proraso Beard Oil 30ml. Formulated for a long and thick beard to tame, smooth, soften and protect. 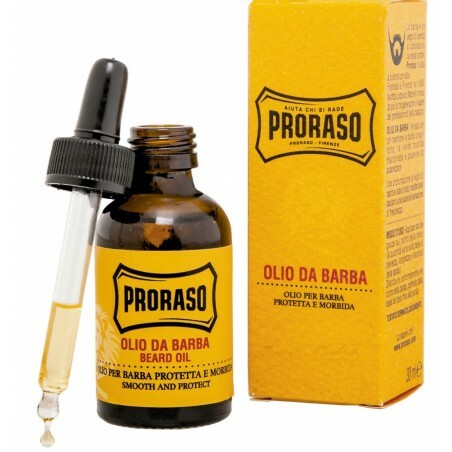 How to use it: Apply 20 to 25 drops on your palms and massage softly your wet beard.